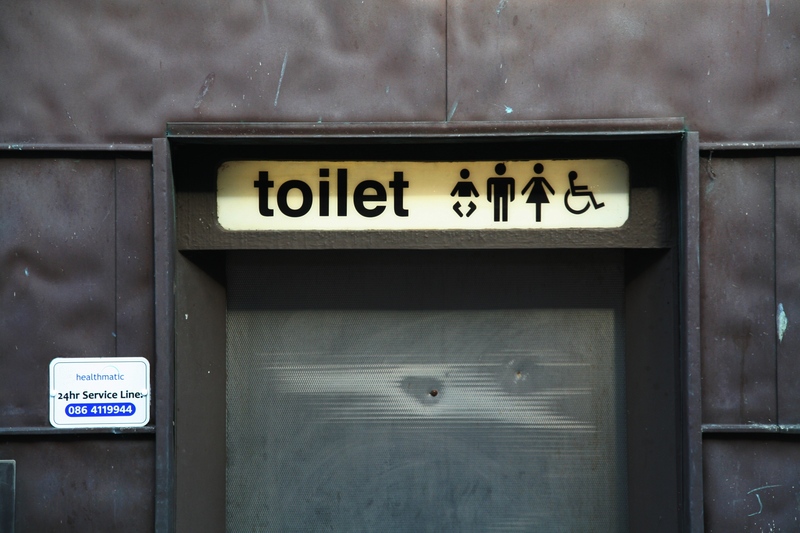 Compost toilets (also called dry toilets) could be permitted in existing and new buildings as they offer a greener and potentially cheaper alternative to conventional flush toilet systems. There are many types, but basically, the way a compost toilet works is that solids (faeces) and liquids (urine) are separated from the beginning. The solids are collected in a container until the container is full. Then the solids are left to break down by biological decomposition for up to a year. This composting kills most of the pathogens in the solids. The finished compost is nutrient-rich organic matter and is usually only put onto non-edible crops such as trees. Urine is pathogen-free and an even richer source of nutrients (nitrogen and phosphorous). Collected separately, it is simply diluted with water and used as an excellent fertiliser on lawns and flowerbeds, etc. Some people even put the finished compost and urine on edible plants. Many cultures have been reusing human waste for centuries and modern compost toilets are common in many countries such as Sweden (where they are even in apartments). There is a wide range of compost toilets available with a huge difference in price between the most basic DIY system and the more sophisticated commercial models. – They use hardly any water and some are even waterless. Conventional flush toilets consume vast quantities of fresh drinking water (each flush uses between 4 and 9 litres of water). Purifying and transporting mains water requires vast amounts of energy and money, and so should be used sparingly. – Nutrients are recycled. Both the finished compost and urine are rich in nutrients that can be used in the garden, on farms, etc. Human urine is being used as an agricultural fertiliser in countries such as Sweden. – There is no need for de-sludging. Not having a sceptic tank, they do not need to be emptied every year by a de-sludging truck. This saves money and reduces the ecological footprint of such a system. – They can be cheaper to install and run. Compared to a conventional flush toilet system with private septic tank or municipal sewage connection, compost toilets can be much simpler and therefore cheaper to build and run.